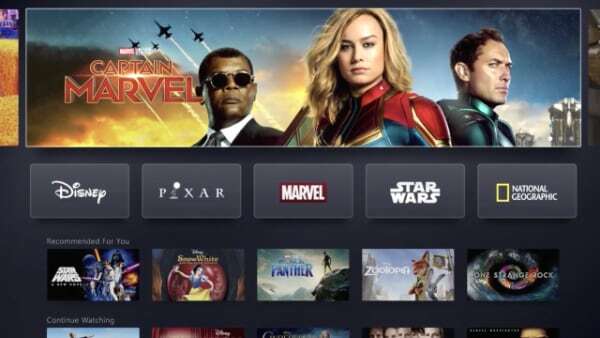 Hisense’s US line-up for 2019 covers 4K TVs based on two different operating systems; Android TV and Roku. The flagship U9F tops 2200 nits peak brightness, the company claims. 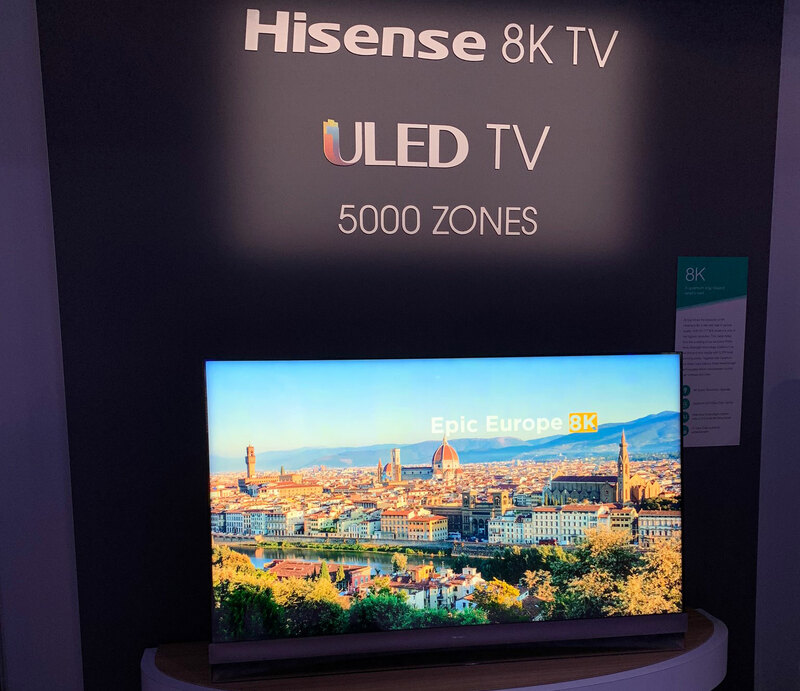 At CES 2019, Hisense announced a TV line-up for 2019 that will be spearheaded by the U9F.Like Samsung, Hisense likes to refer to its TVs by a marketing moniker but “ULED” is conventional LCD. 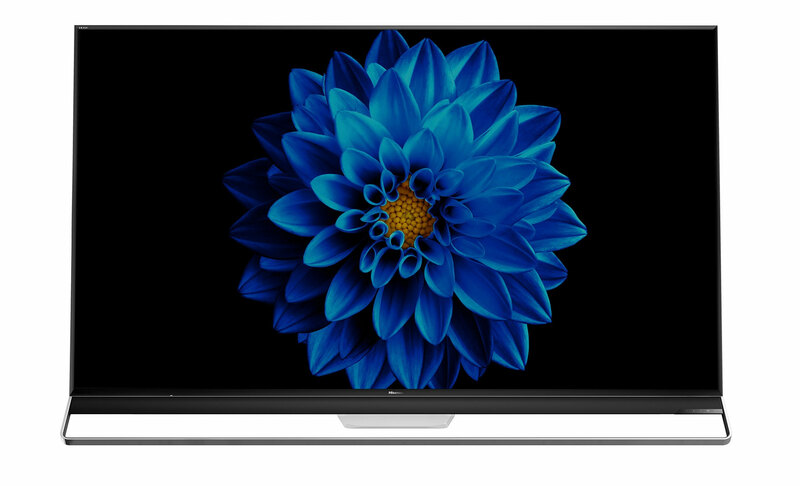 - “Leading the pack of powerful ULED TVs is the Hisense U9F, a Quantum Dot TV with an awe-inspiring picture quality experience that tops 2,200 nits of superior brightness, has more than 1,000 local dimming zones to deliver better contrast and features Dolby Vision to add dramatic detail with HDR-compatible content,” the company said. Hisense’s 9 series will furthermore include the H9F model with “more than 1,000 nits of brightness, Quantum Dot and Wide Color Gamut”. The U9F and H9F are built on the Android TV operating system (version 8 Oreo) with access to the Google Play store. They also support the Dolby Vision HDR format. More affordable H8F, H65 and H5 ranges will be based on Android TV, too. Three new Roku TV ranges were unveiled. Hisense R8 will be the most capable with full array local dimming, Dolby Vision, and claimed peak brightness of 700 nits. 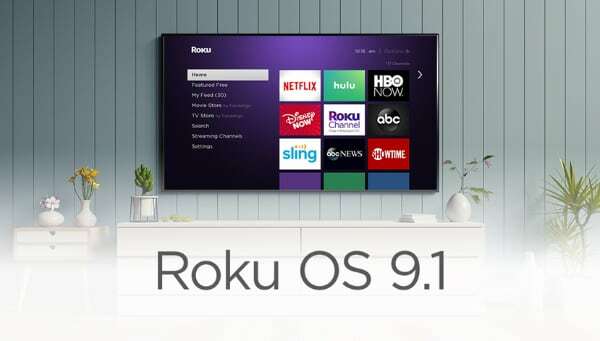 The company says that it is “the first TV to combine picture-boosting ULED advancements with the intuitive viewing experience of Roku TV”. In addition, Hisense will launch more affordable R7 and R6 Roku TVs. 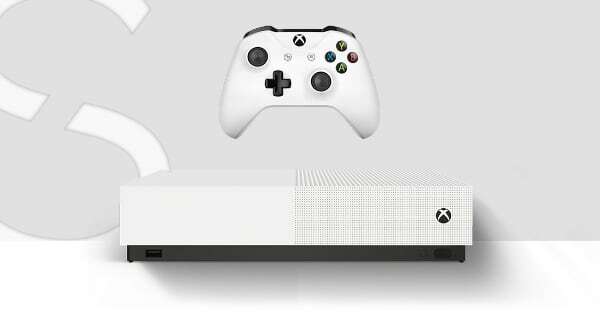 The company used the opportunity at CES to highlight that it is the “fastest growing TV brand of the top 6 brands in the U.S”, citing data released by the NPD Group. 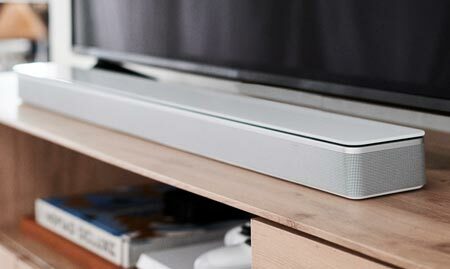 Hisense also unveiled new innovations such as a 'Laser TV' that can deliver the Rec.2020 color gamut and a dual LCD prototype. All of the new TV ranges, except H5, come with 4K resolution. 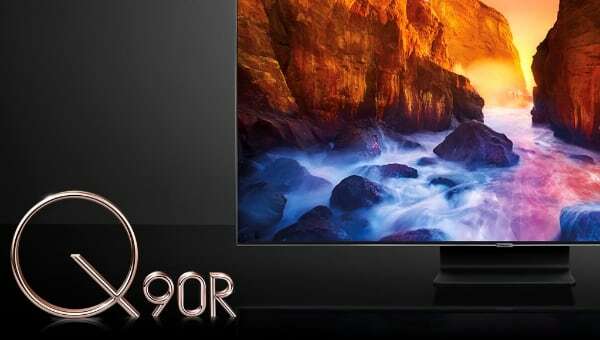 Hisense is one of the founding members of the new 8K Association but it is not ready to reveal its launch plans for 8K TVs and HDMI 2.1 just yet. 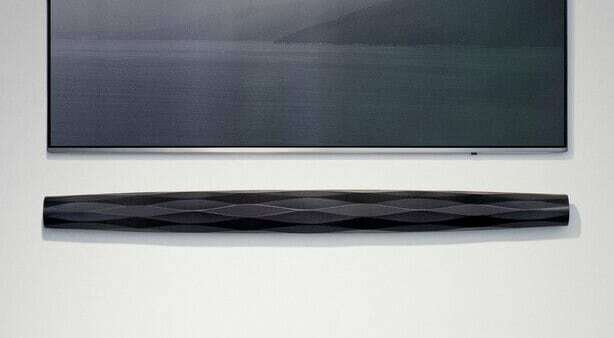 However, the company did exhibit an 8K LCD TV prototype with over 5000 dimming zones. Full specifications were not provided but Hisense announced launch and pricing details. The Hisense U9F will launch June 2019 at a suggested MSRP of $3,499.99 (75"). The Hisense H9F will launch May 2019 at $699 (55") and up to $999.99 (65"). 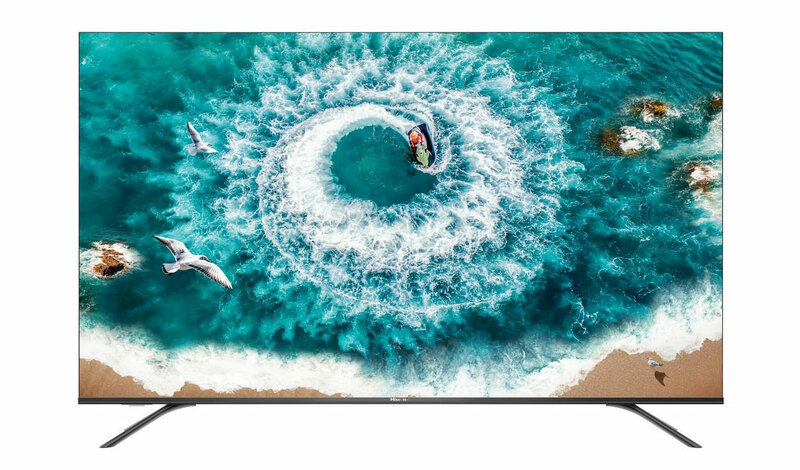 The Hisense H8F will launch May 2019 at $399.99 (50") and up to $749.99 (65"). The Hisense Roku TV R8 will launch later in 2019 at $599.99 (55") and $749.99 (65"). The Hisense H65 will launch later in 2019 for $349.99 (50") and up to $1,199.99 (75"). 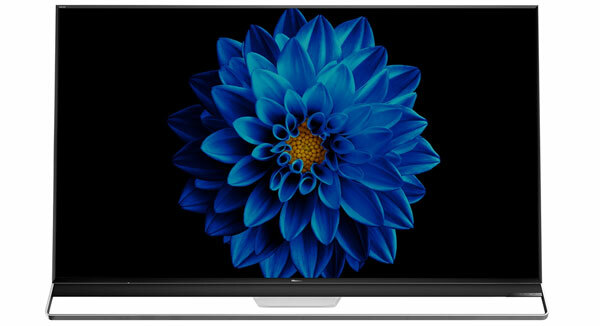 The Hisense H5 will launch in May at $169.99 (32") and up to $249.99 (40"). The Hisense Roku TV R7 is available now for $699.99 (65"). The Hisense Roku TV R6 is available now for $799.99 (65").